Pokemon is a mark registered by Nintendo / Game Freak. All Rights reserved. 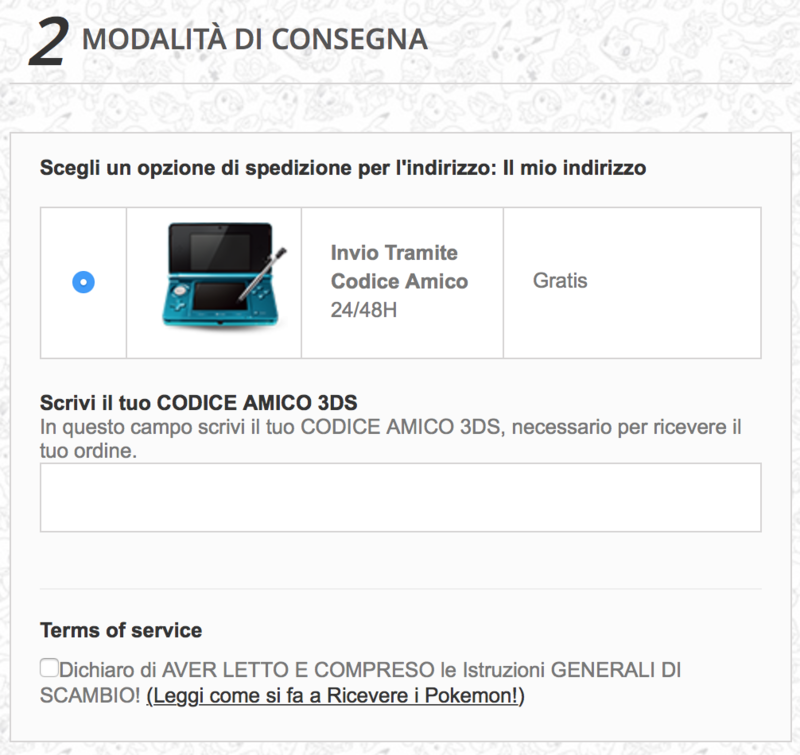 The payment is intended only for the time spent in the search and retrieval of Pokemons on our part. Console or video games are not included. Every Pokèmon distributed on this site is LEGIT. 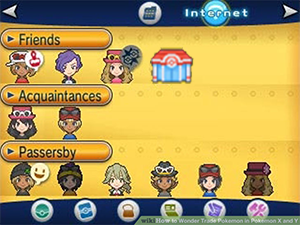 You can trade with your friends and store them in the PokèBank*. But you can't trade every Pokémon on the GTS. Events Pokémon inside Cherish Balls or with Special Ribbons cannot be traded in the GTS. *Pokèbank is available only for X,Y, Ruby or Sapphire. Sun and Moon compatibility will come in January 2017. You can insert a Fake address if you want but For EVERY order, we need your real 3DS Friends Code. Why we need a Phone number? Have your phone number (with international country prefix) can help us a lot to organaze Trades. We use Whatsapp, if available, to organize Trades. in any different case we contact you by mail. We send the Pokémon via in-game Trade. For every Pokémon in your order you need to catch a weak Pokémon to perform the Trade. No matter if you send us a bunch of Pidgeys or Zigzagoon. In rare circumstances we deliver a Mistery Gift Code. How long it takes an order to arrive? From few minutes to 48 Hours. Usually we deliver the order in the next couple of hours. In rare situation the delivery can take more time. What i Need to do to when I place an Order? In the white field you need to insert your 3DS FRIEND CODE. 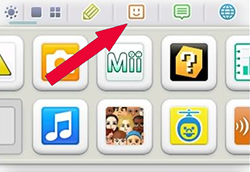 You can Find the Friend Code in the Main Menu of your 3DS, tapping the orange smile icon on the top of the touchscreen. Insert in the white field of the checkout page this code. The orders without this code will be removed and refounded. You will receive a confermation Email. - Open the 3DS main Menu. - Enter the Friend List menu. It's an Orange icon on top of the touchscreen. - Now press the + icon on the right corner. - Select internet to add a Friend Code. Vaan86 (or PokémonGET) is our Online Name. 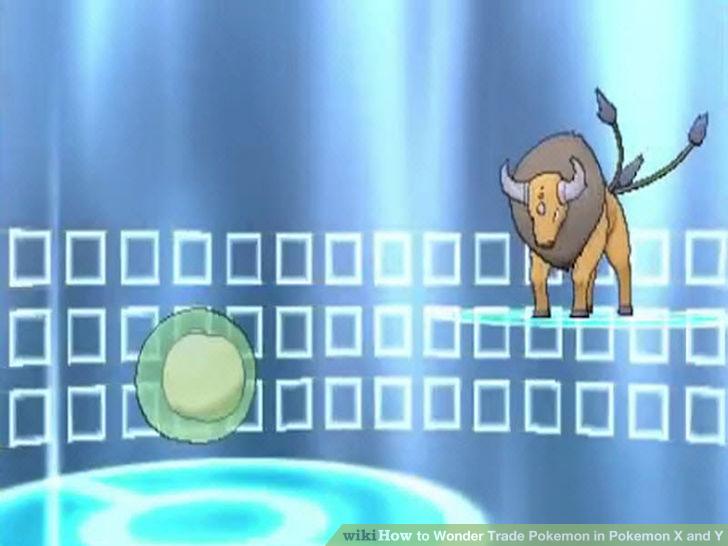 How Pokémon Trades Works on XY-ORAS? 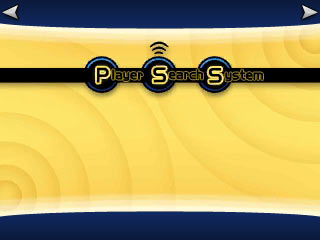 1) Enter the game and select the PSS (Player Search System) on touch screen. 2) Press the WiFi blue icon and Select Yes to start internet connection. 3) Wait for the connection. 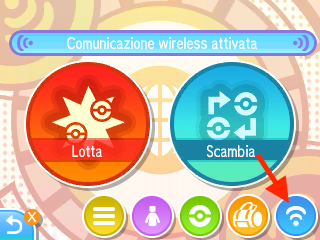 You will see a Pokémon Center icon in your Friends List. 4) You will receive a Trade request from us. Accept WITHOUT the voice chat. 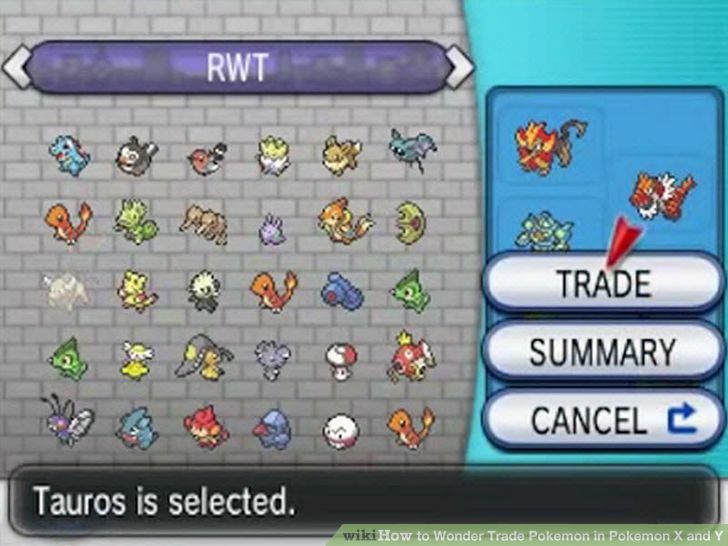 5) Select a Pokémon for your Trade and confirm with the TRADE button. 6) Wait the end of the Animation Trade. 7) Repeat the Point 5 and 6 for every Pokémon of your order. How Pokémon Trade works on Sun, Moon, Ultrasun and Ultramoon? This guide is ONLY for Sun, Moon, UltraSun and UltraMoon. 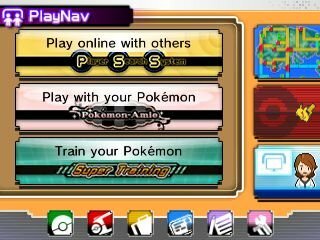 1) Enter the Pokémon game and open the Menu. On the Touch screen select Festival Plaza. Once you enter the Festival Plaza you will se a castle. 3) Confirm and Save the game. 4) The touch screen will show Internet connection. 5) When we'll available for the trade, you will receive a Trade Request from PokémonGet. Accept the trade. 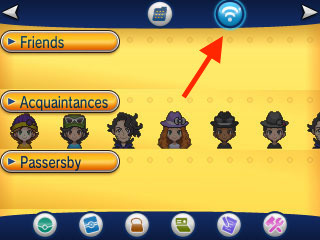 6) Select a Pokémon for your Trade and confirm with the TRADE button. 7) Wait for the end of the trade. 8) Repeat the Point 6 and 7 for every Pokémon of your order. Yes. If you didn't receive the order yet. You can receive all your money back. You cannot cancel an order already shipped. We accept only Paypal payments at the moment. Postepay is only for Italian users. In the future we want to add Paysafecard and Skrill to our payment methods.